EPIC GAMING CHAIR – SK EDITIONThe finest and most elegant seating furniture in the world. 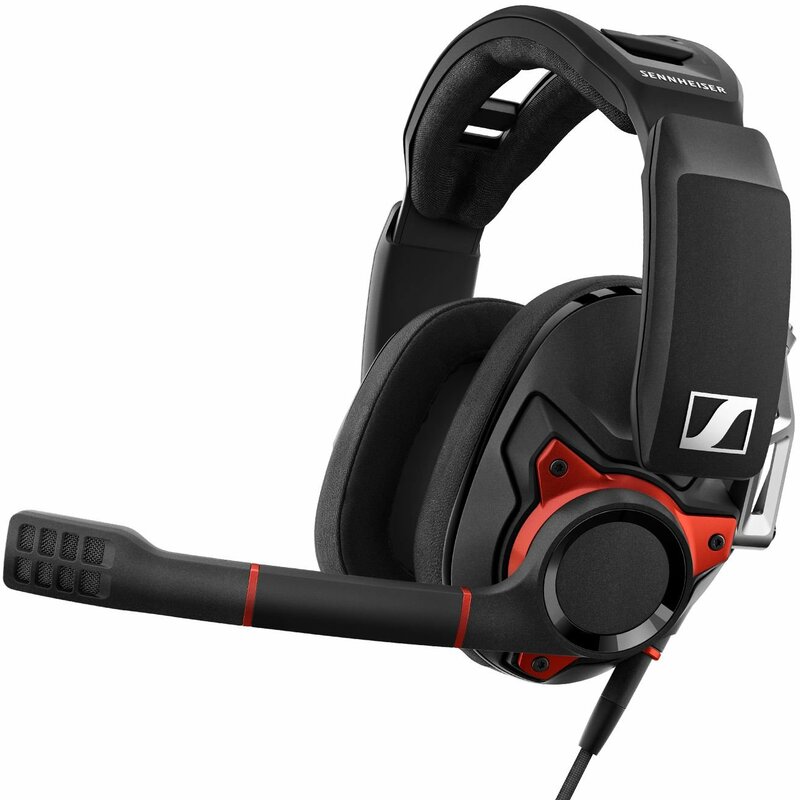 GSP 600Engineered for professional gaming. MEDION® ERAZER® X5372 FFor best gaming performance, stylish good looks.